DESOTO — Last month the Dallas County Schools transportation system was dissolved as a result of an election held on November 7, 2017. As a result, this could present a hardship for students in the Best Southwest, who rely on this service. At a recent Chamber luncheon, DeSoto ISD Superintendent Dr. David Harris said the district was looking for options. In the meantime, Dallas County Schools will continue to provide service through the 2017-2018 school year. Scott said a dissolution committee has been formed from the CFO’s from each District previously serviced by DCS. There have been several meetings to determine exactly where each district stands in regards to keeping the assets and the financial position of DCS. DeSoto ISD is also working with the neighboring districts of Cedar Hill and Lancaster to develop a plan for a transportation system prior to the start of the 2018-2019 school year. 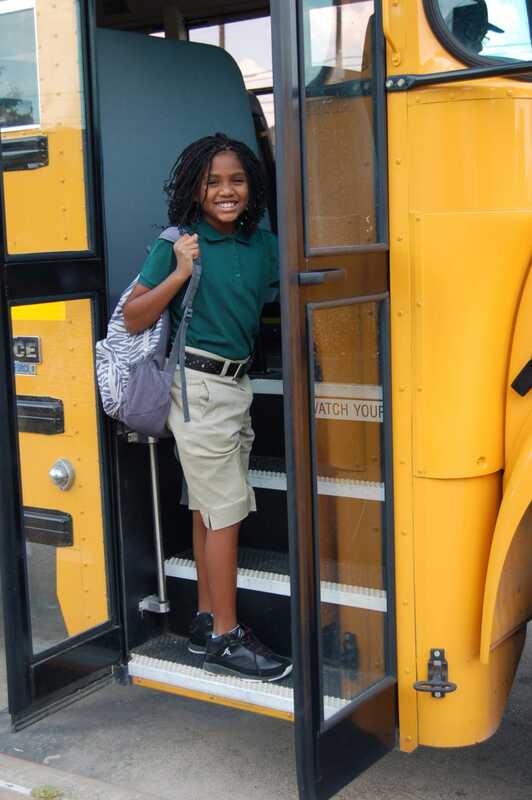 On average, around 2,850 students per month are riding buses during the school year. During the State of the School District presentation, DeSoto Mayor Curtistene McCowan inquired about possible new jobs in the area. Scott said any comment on new jobs would be premature until a strategy is complete. Scott did add that the development of a strategy has been delayed by the condition of DCS after the vote.